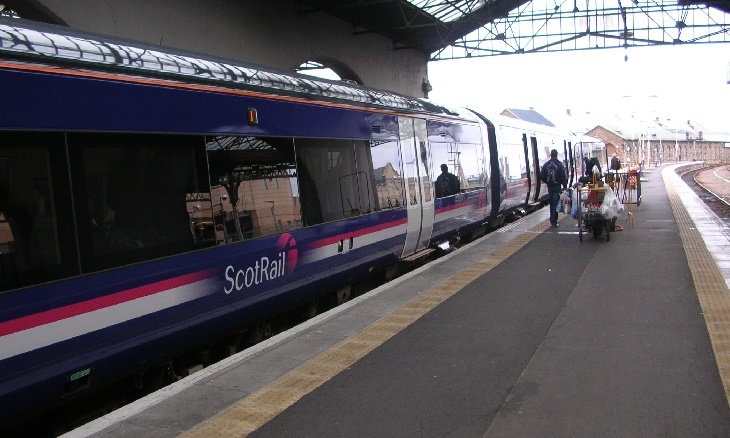 A train operator has been criticised as hundreds of employees at ScotRail, Scotland’s train operator, have had trainee driver applications rejected after being told they do not understand what a train driver does. Abellio ScotRail sent a standard letter to several hundred internal applicants for 100 training posts, which told them that in the future they should ‘start by researching the role of driver’. Train unions criticised the letter and branded it disgraceful, patronising and insulting and claimed it was “an exercise in treating people like idiots”. Over 23,000 external applicants applied for the roles. Scotland’s organiser for Aslef, Kevin Lindsay, told the Guardian: “This email is as extraordinary as it is insensitive. The fact that senior executives in the recruitment team at Abellio ScotRail think this sort of attitude, and behaviour, is acceptable boggles the mind. The firm operating the ScotRail franchise, Abellio, currently displays a gold ‘Investors in People‘ logo on its website, which is awarded for ‘people management excellence’.